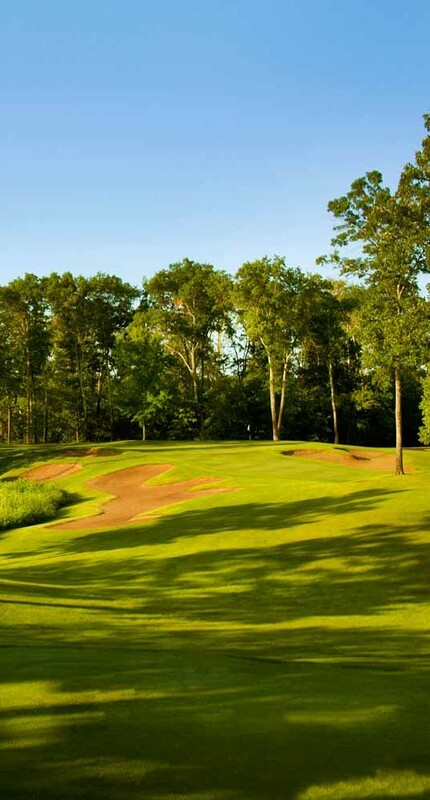 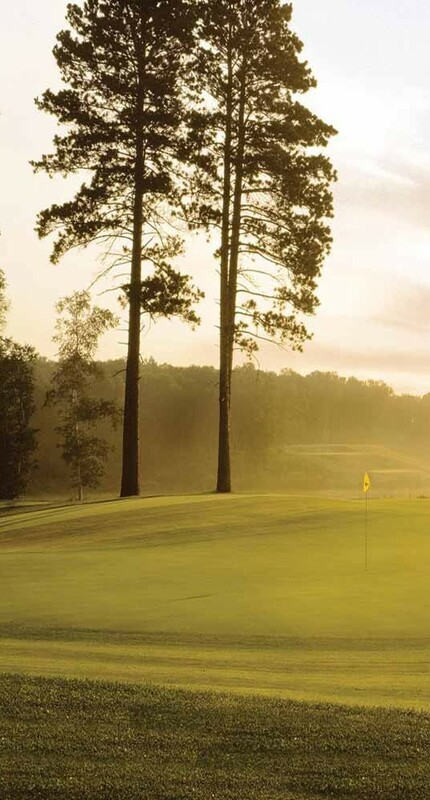 Course description: Named Golf Resort of the Year for 2006 by Golf Minnesota. 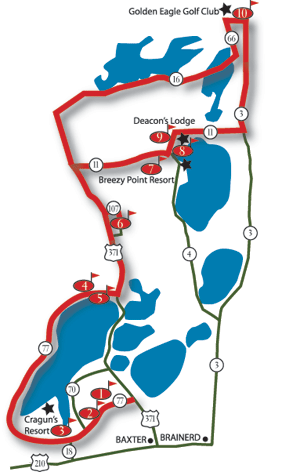 Whitebirch was the first championship golf course layout in the Brainerd Lakes Area. 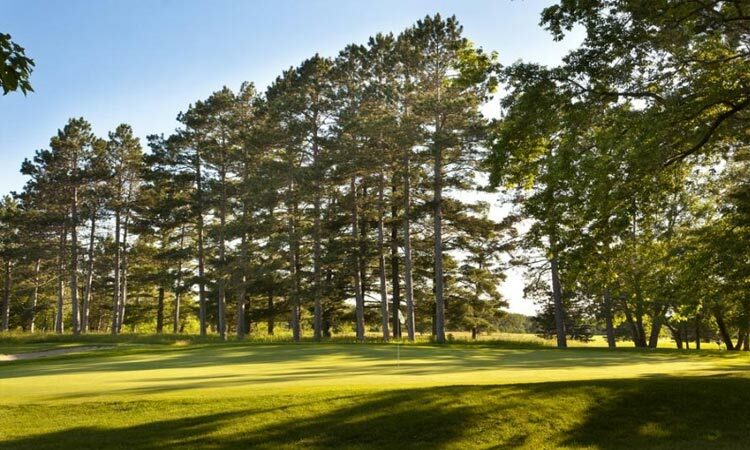 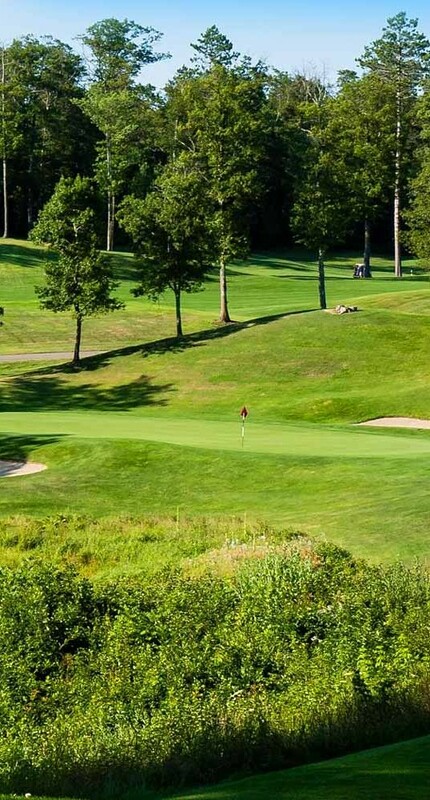 It features over 6700 yards of lush fairways and our large fast undulating greens, you’ll enjoy golfing the Whitebirch Course considered by many to be the Trail’s best value.